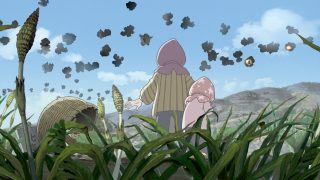 Otaku House, in collaboration with Shaw Organization is giving away FREE movie tickets to this show in Singapore. Watch trailer and find out how to win the tickets in the post! 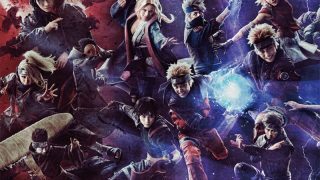 Qn: Who is Captain Harlock fighting against? 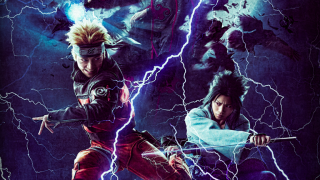 Contest runs from 11 July to 21 July! The popular manga series comes to life as rebel space pirate Captain Harlock and his fearless crew fight against the corrupt government that rules Earth, while a dark secret threatens the very existence of the planet. 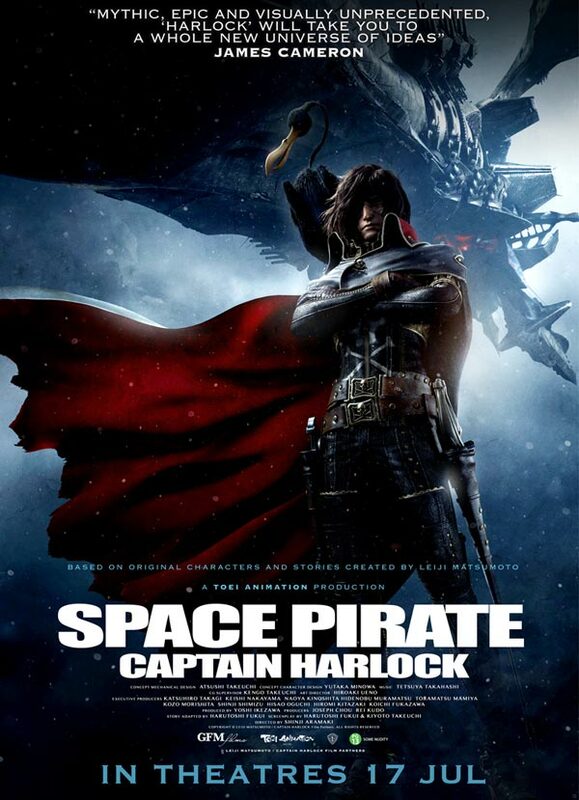 Captain Harlock is the one man standing between the Gaia Coalition and their quest for complete intergalactic rule. Seeking revenge against those who wronged both mankind and himself, the mysterious space pirate roams the universe in his battle-cruiser, the Arcadia, defiantly attacking and pillaging enemy ships. 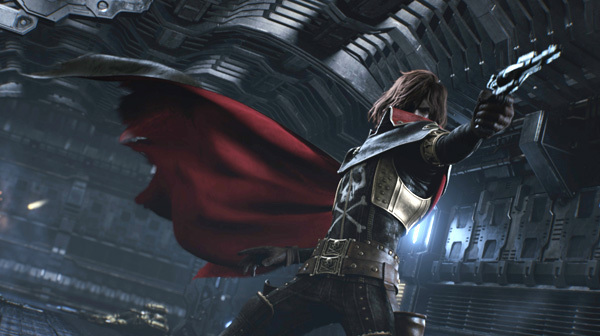 Harlock pushes his loyal crew forward in his death-defying mission to undo the ‘Nodes of Time’ and reverse the Earth to an age when still inhabited by humans. It is the year 2977 and 500 billion displaced humans long to return to the planet they still refer to as home.